After a number of years under development it seems that the EverQuest Next game which was originally started by Sony Online Entertainment and then passed to DayBreak when Sony broke off the division in February 2015, is to be no more. Daybreak has this week announced that they are cancelling the EverQuest Next game, which included a sandbox-like environment now called Landmark, which enabled gamers to create buildings and structures which may have been used in the final game. 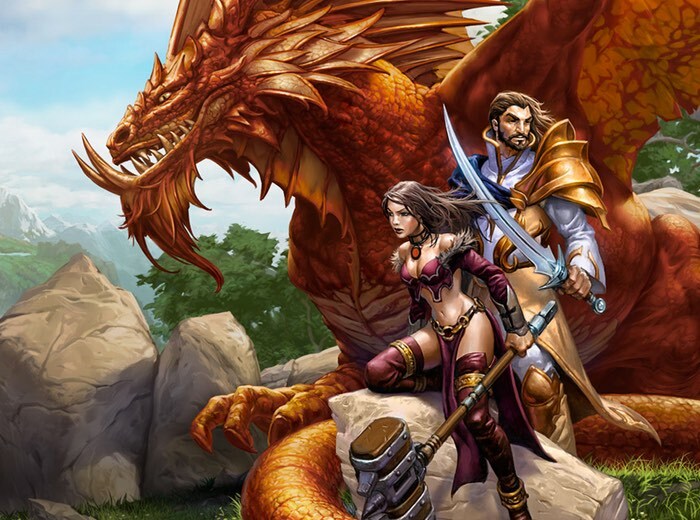 Last June Daybreak announced that it was shifting focus from the Landmark system to the EverQuest Next game, after it was first unveiled back in August 2013 by the then Sony Online Entertainment development team. Daybreak president Russell Shanks explains more about the cancellation of the game. It will be interesting to see what Daybreak announces in the near future regards the continuation of the EverQuest franchise which is still seeing popular support for the original EverQuest game and its sequel EverQuest Two. As more details are announced will keep you updated as always.